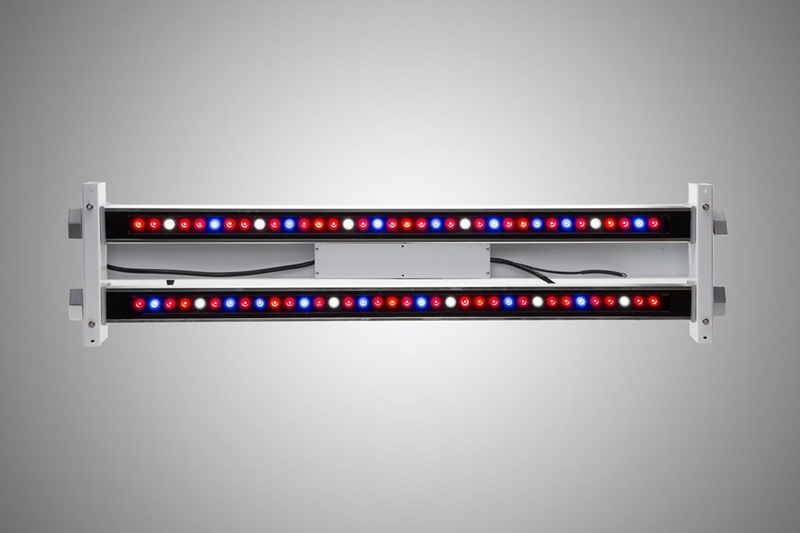 SimuLight LED Grow Lights are designed to provide efficient and effective lighting for horticultural applications. 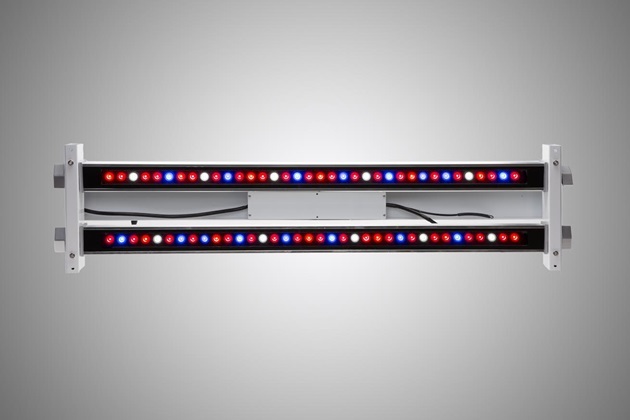 These lights can improve the plant quality and yield for indoor and greenhouse growers. 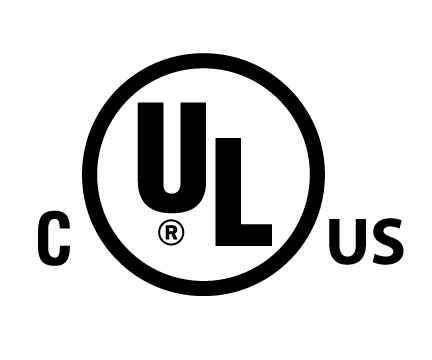 Several versions are available to meet the requirements for all stages of plant growth. 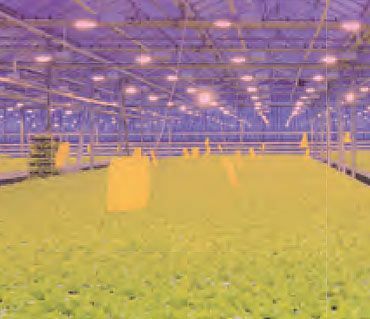 Achieve high growth rates, yield and plant quality while saving money.